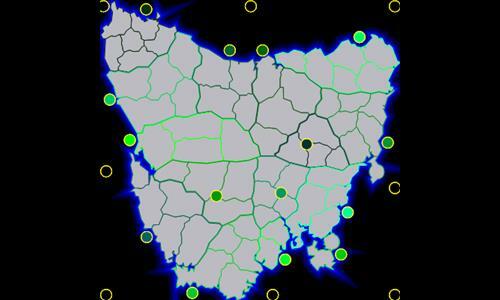 Figured it was about time Tasmania should have its own map. Review by [NL] Hendrik on 1/6/2017. The bonuses are a bit lower than normal, but I, personally, like it that way. It makes defense harder and draws out the game more. Thanks! Review by Andalorium on 2/17/2017. Neat map, but the number of bonuses could increase I like the point value just have more with fewer territories.